For the past few years, Kelly Hoernle has been through her own journey to become stronger, healthier and totally committed to her wellbeing. Ultimately, through working with the nutritionists and trainers at Wrightstown Health and Fitness, she lost weight and improved her wellbeing, which made her realize her passion for fitness, and spurred her decision to become a Certified Personal Trainer. She recently completed a six-month internship with her mentor WHF founder and trainer, Christian Zetterberg. Kelly's goal is to motivate, inspire and educate others about the benefits of exercising and living a healthy lifestyle. 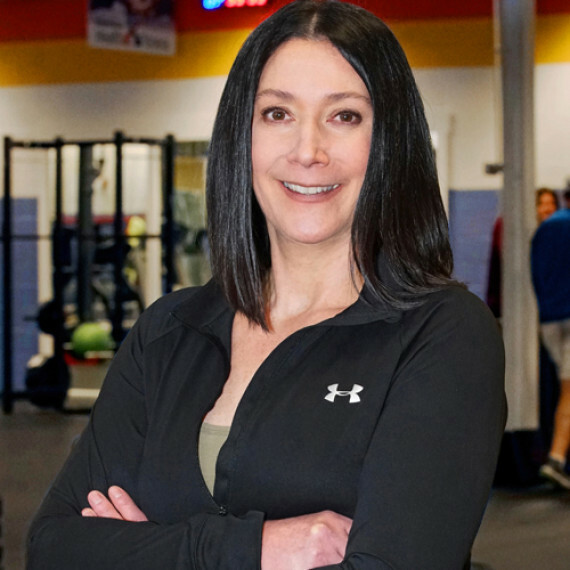 In addition to offering group personal training, Kelly also offers one-one-one sessions for clients who need her undivided attention to achieve their health goals. Wrightstown Health and Fitness wants each client to reach their full potential, and is offering the first personal training session with Kelly for free! Please call 215-598-7750 for more details.